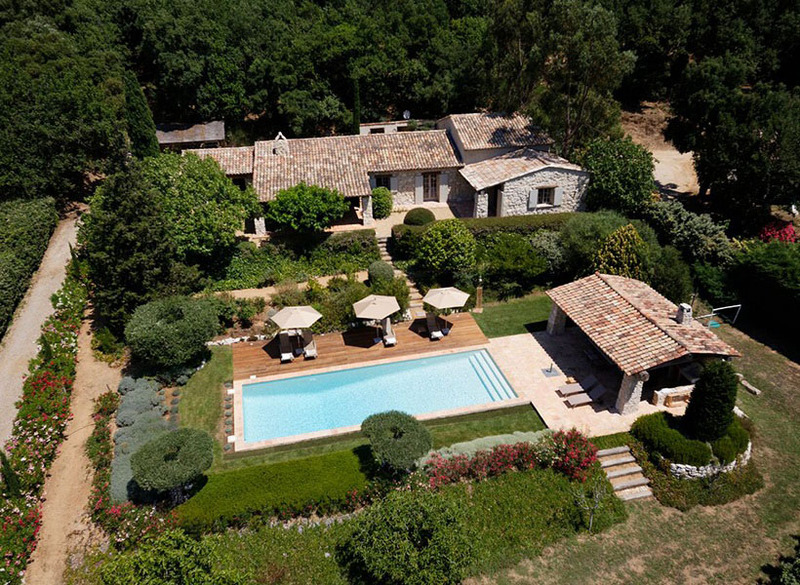 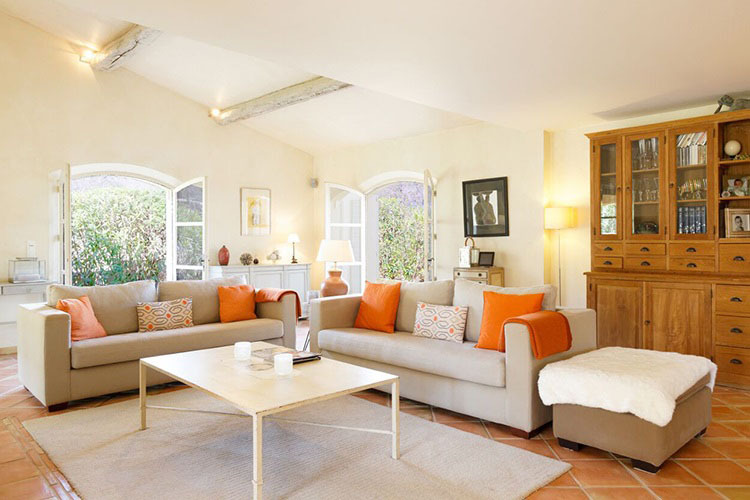 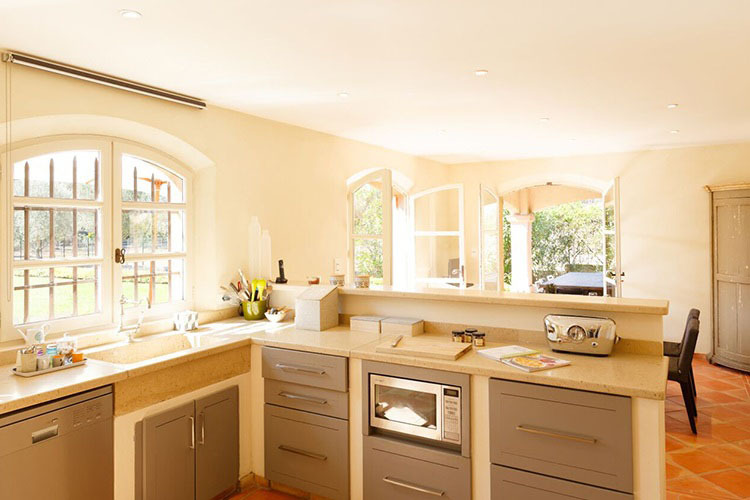 Located within a few minutes’ drive of the enchanting medieval village of Grimaud, this beautiful property situated amongst delightful gardens in the Provençal French countryside offers a luxurious blend of traditional style, modern touches, privacy and space. 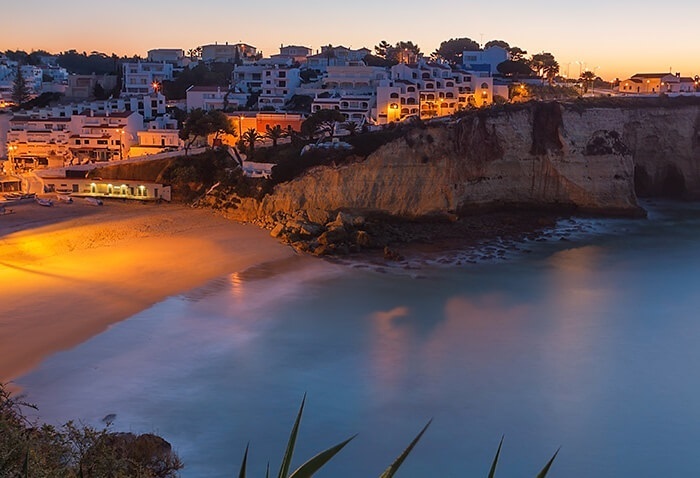 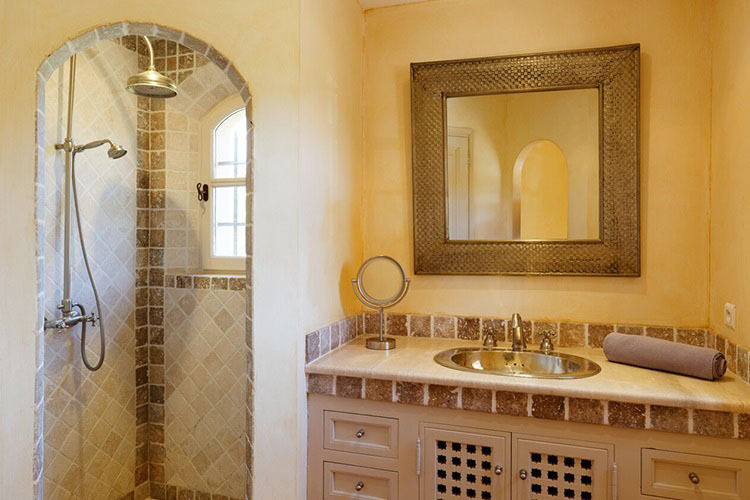 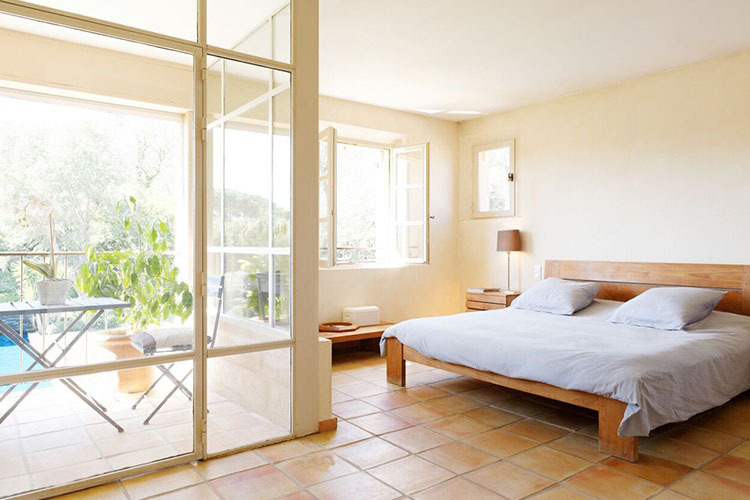 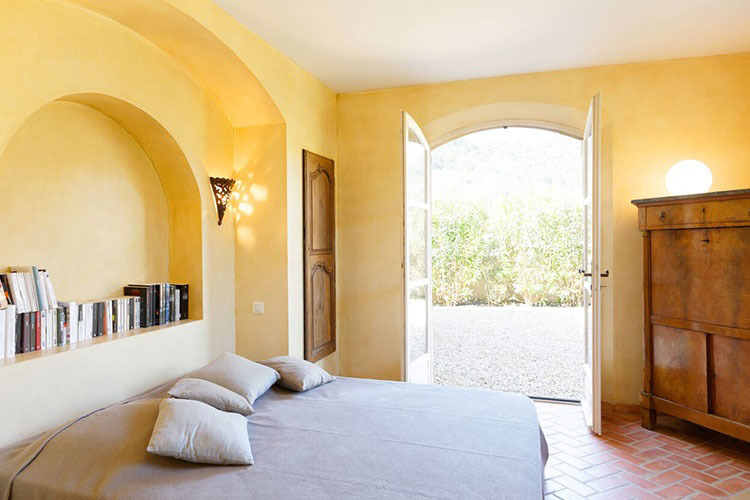 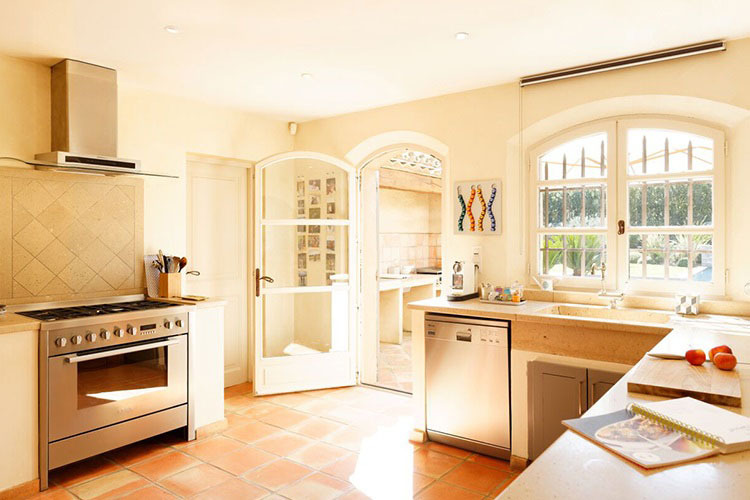 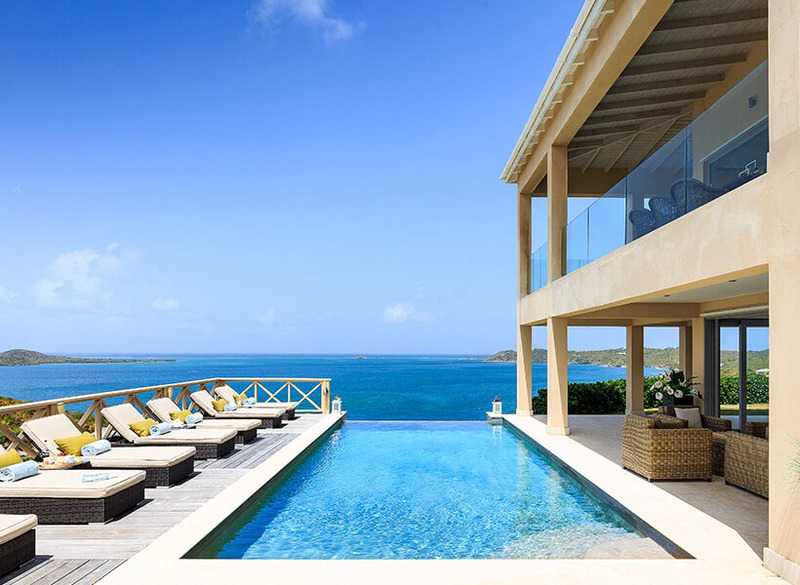 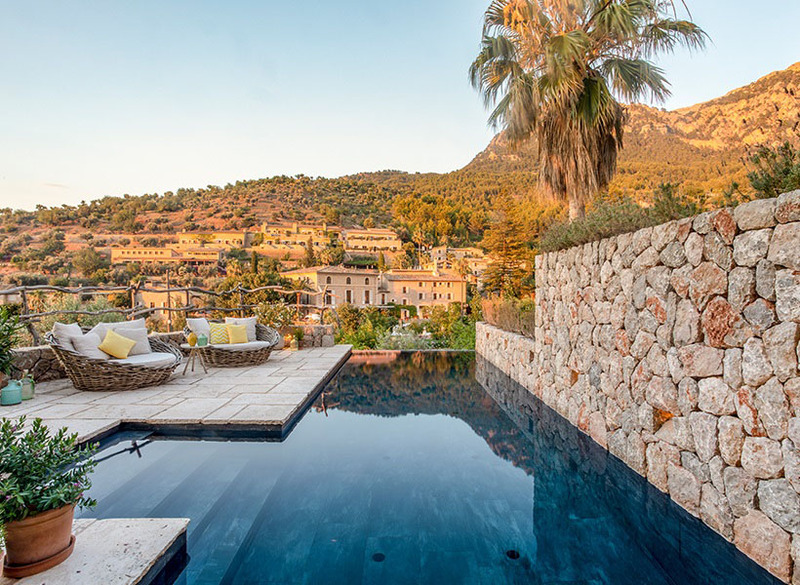 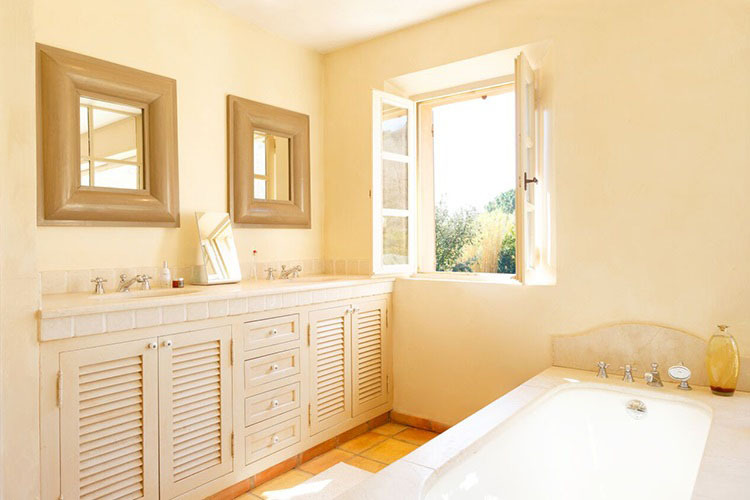 This idyllic villa has been elegantly decorated with cream and white-washed walls, tastefully furnished with French doors, terracotta floors and attractive beamed ceilings throughout, and offers four spacious en-suite bedrooms. 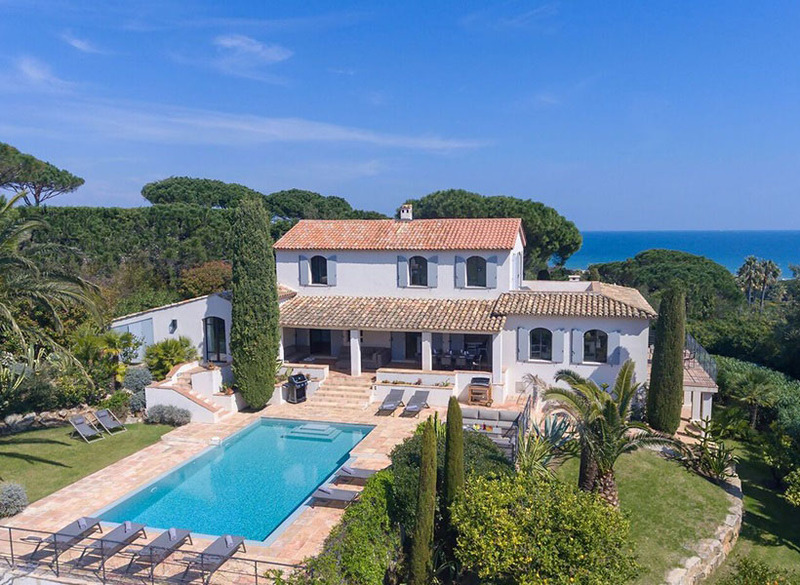 With a fantastic private swimming pool, excellent outdoor space and a location within 20 minutes’ drive of Saint Tropez, this luxury villa offers the best of both worlds. 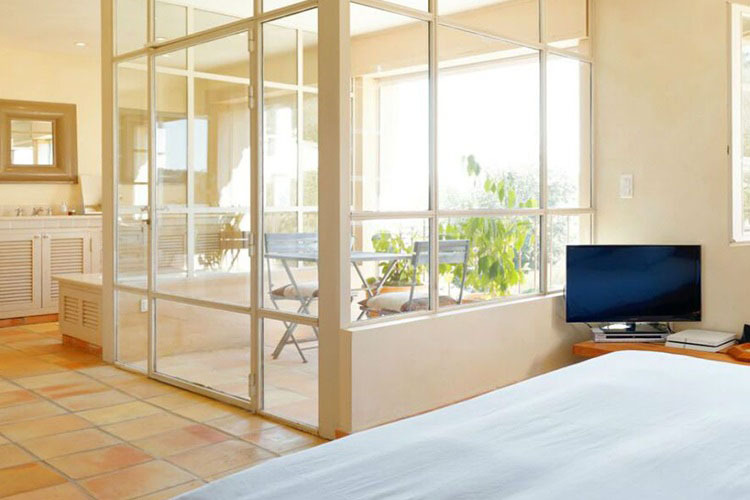 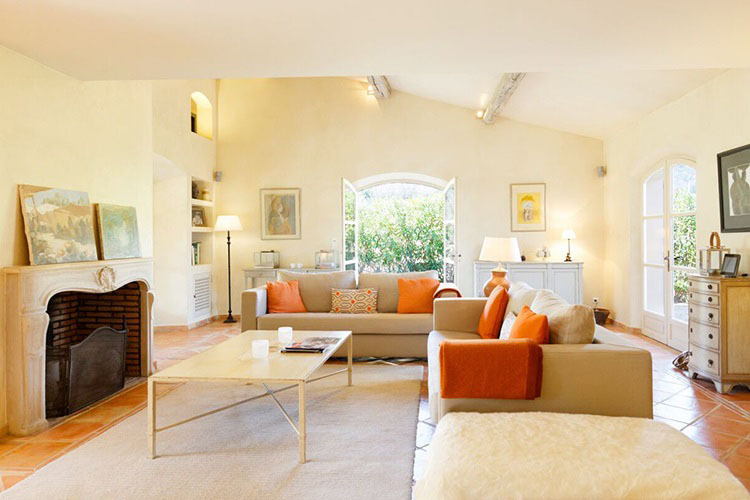 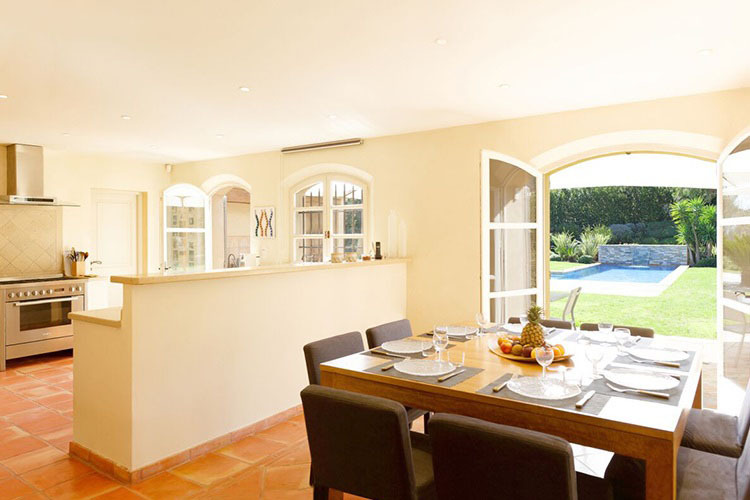 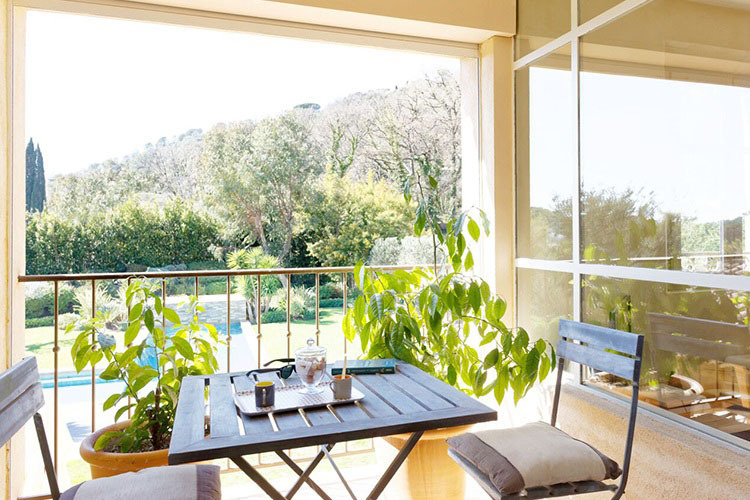 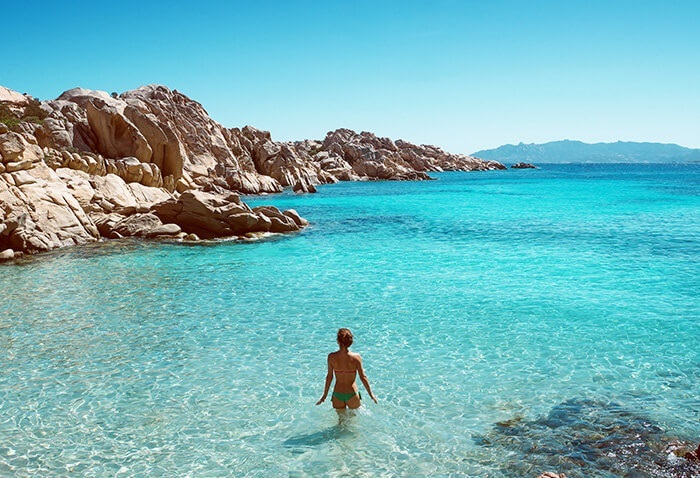 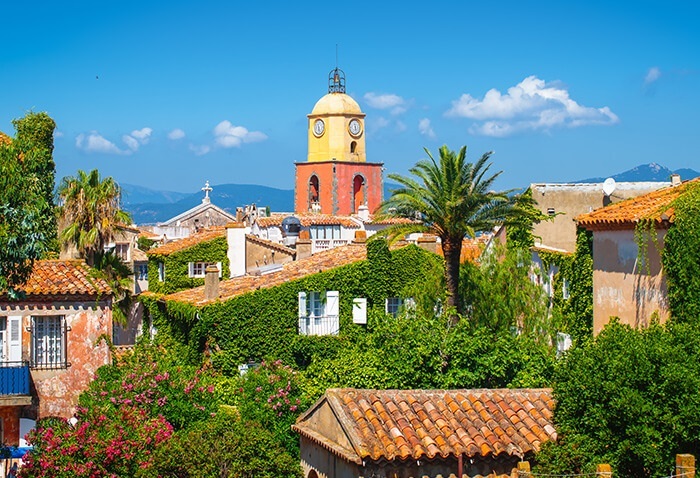 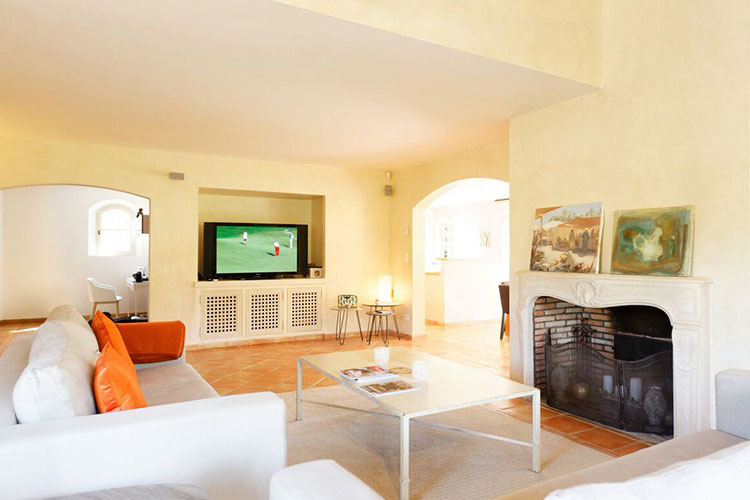 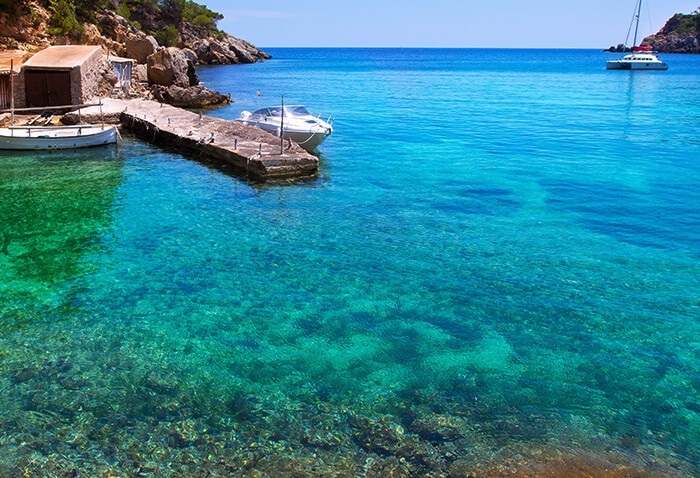 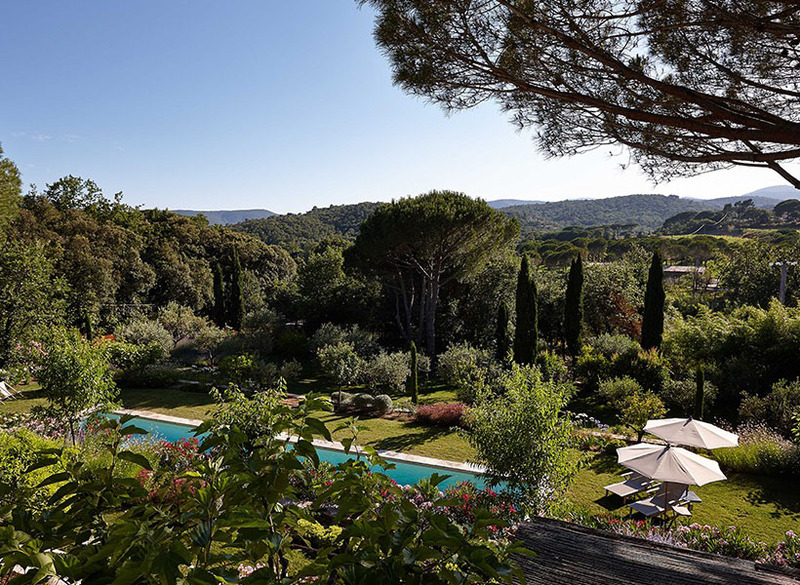 Located within a short drive from the beautiful Grimaud village, guests can reach St Tropez in a 20-minute drive or via Bateaux Verts taxi boat from nearby Port Grimaud.